Mady. At 6 feet tall and strikingly beautiful, you know when you are in Mady’s presence. She is mesmerizing. I had such a fun time with this girl. She has the easiest, most genuine smile, but can just as quickly throw a fierce, serious look. In other words, a dream to photograph! Mady is an Athlete, with 10 years of soccer under her belt, and no doubt a formidable opponent to look up to across the net in volleyball. She loves to watch Friends (! ), and wants to be a Graphic Designer. She also confided that her Mom, April, is her best friend, and spoke about how blessed she feels to have her as a mom. Awww! I hope April can give me some tips, so my girls are telling their Senior Photographers the same sweet things about me in 10 years time. I can dream, right? Mady, its was such an honor to take your senior portraits! Have so much fun this year!!!! 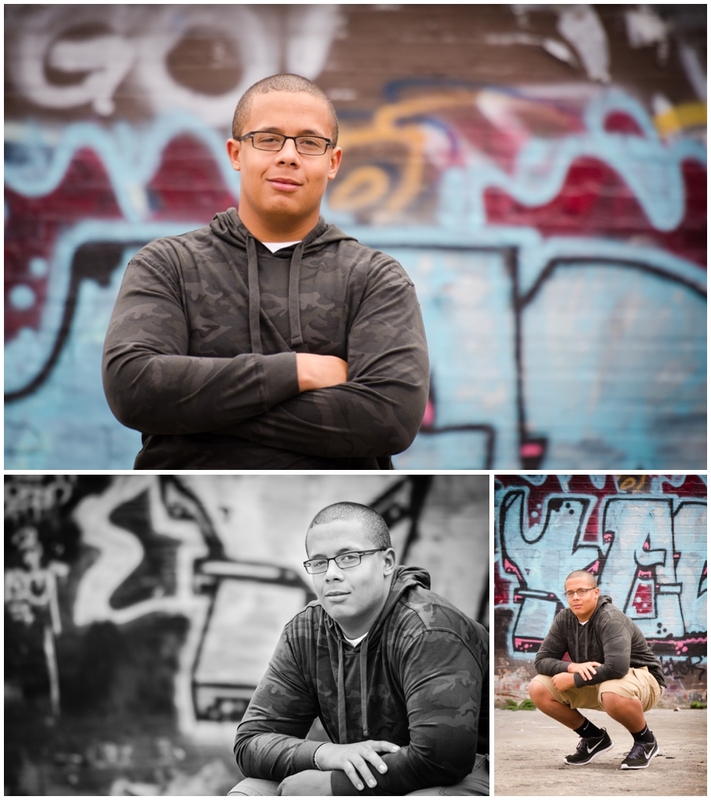 I had such an amazing session with Luis! As an adventure seeker and budding photographer, the conversation was easy, and capturing his spirit with my camera was easy, too. We shot in the rain a bit, explored Columbia Avenue, and bummed around Whitaker Ponds. I get a sense that great things lie ahead for this young man. He’s just getting started. Congratulations on your Graduation, Luis! Student. Football Player. Older Brother. Future Soldier. 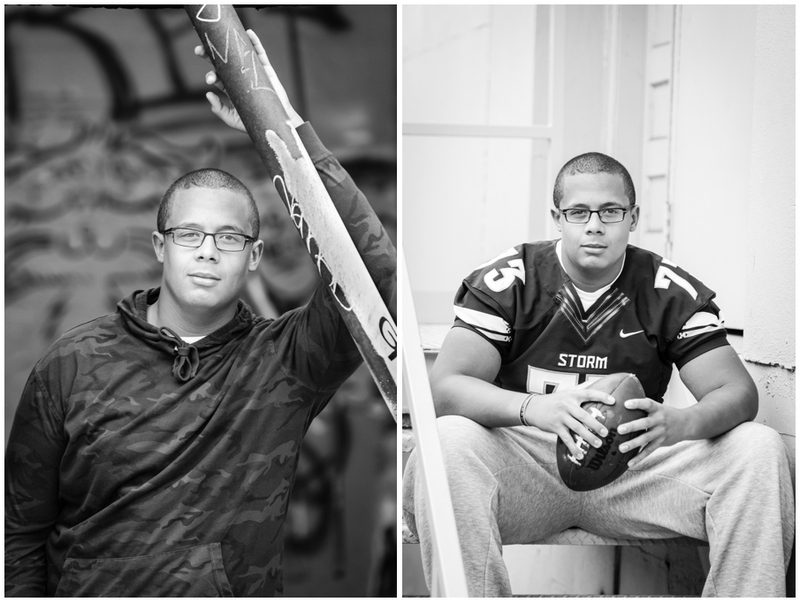 All these words describe the young man that is Calvin Jr. As a photographer, I also would add handsome and oh so photogenic. 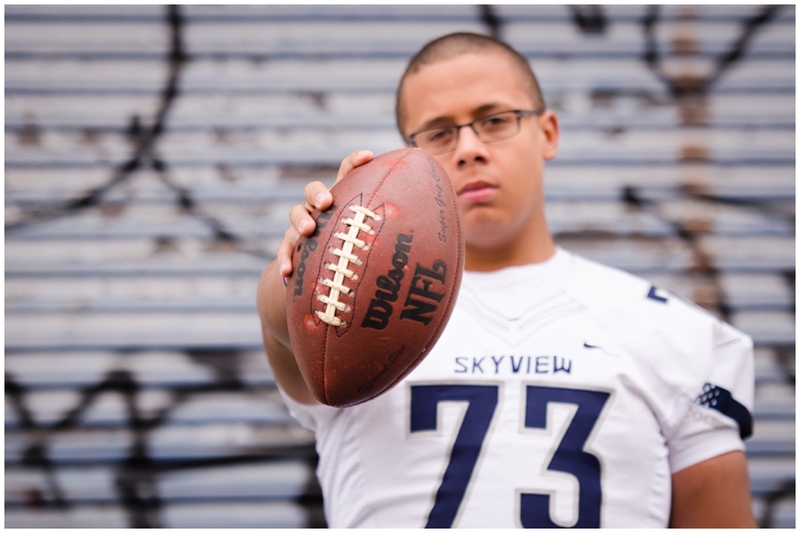 It was a huge honor to get to take Calvin’s Senior Portraits. 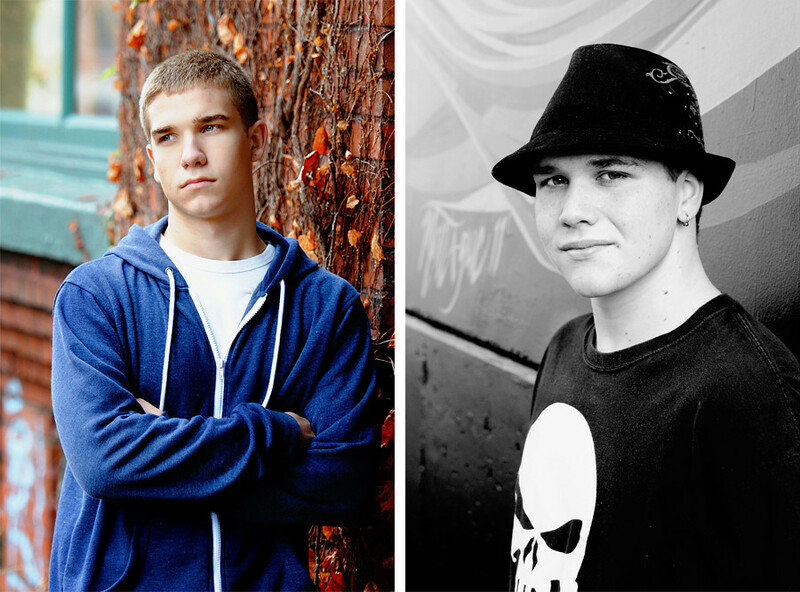 I’ve known him since he was a tween, and really can’t believe how he’s grown into a dashing young man. Best Wishes, CJ, on all that lies ahead! 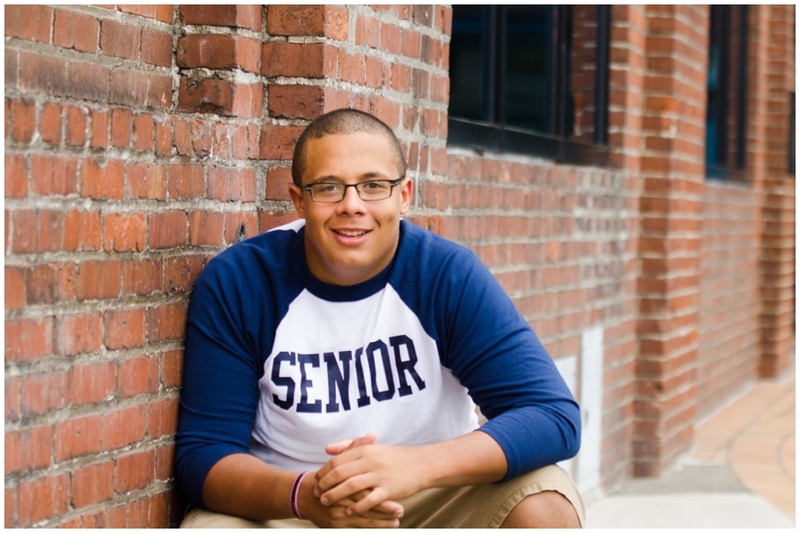 Enjoy your senior year! 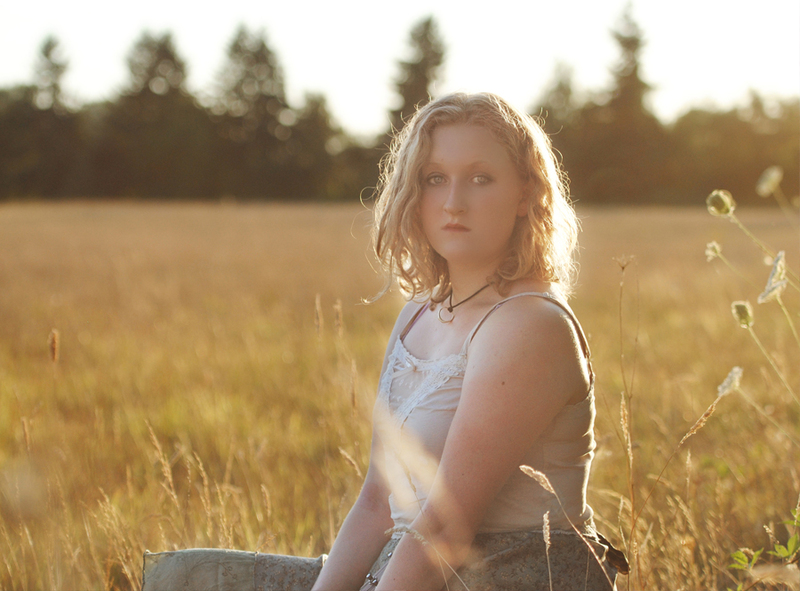 Meet Karolyn, a lovely girl who I enjoyed traipsing around Downtown Portland and Sauvie Island with. We had been trying to meet up for pictures for several weeks, but her busy schedule, my busy schedule, and a rainy day made it tough. FINALLY, though, we were able to find a dry time to meet. She’s a softball player, a homeschooler, and really just beautiful inside and out. She brought along her boyfriend Eli, a tall, handsome, intimidating presence, but who is actually sweet as pie. 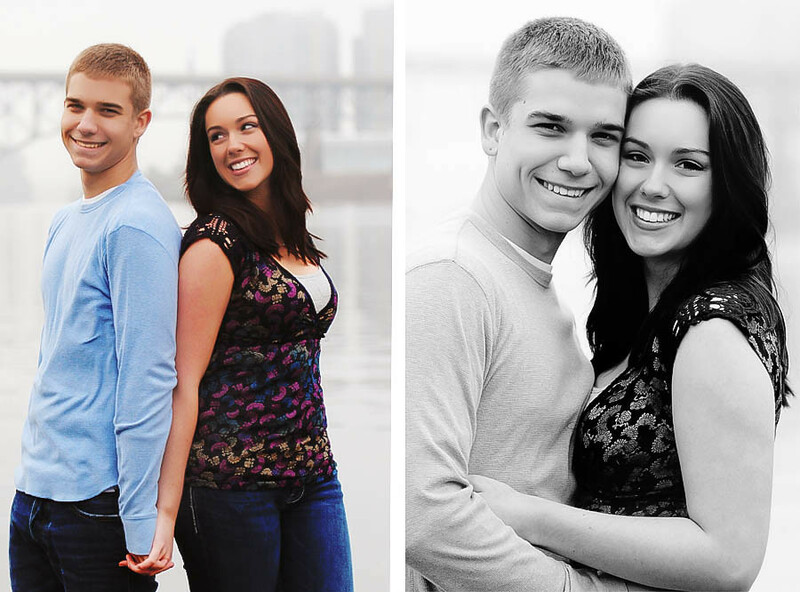 I was able to put him to work holding a reflector, carrying bags, and fanning Karolyn for the wind blown look. So glad he was there! We captured some beautiful images of Karolyn, I think. 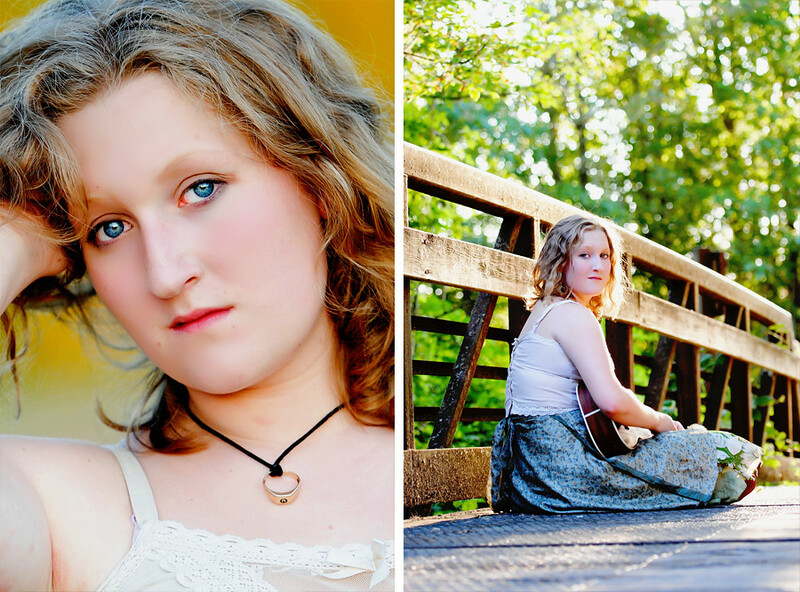 Thank you, Karolyn, for allowing me to take your Senior portraits! I had so much fun, and hope you did as well. 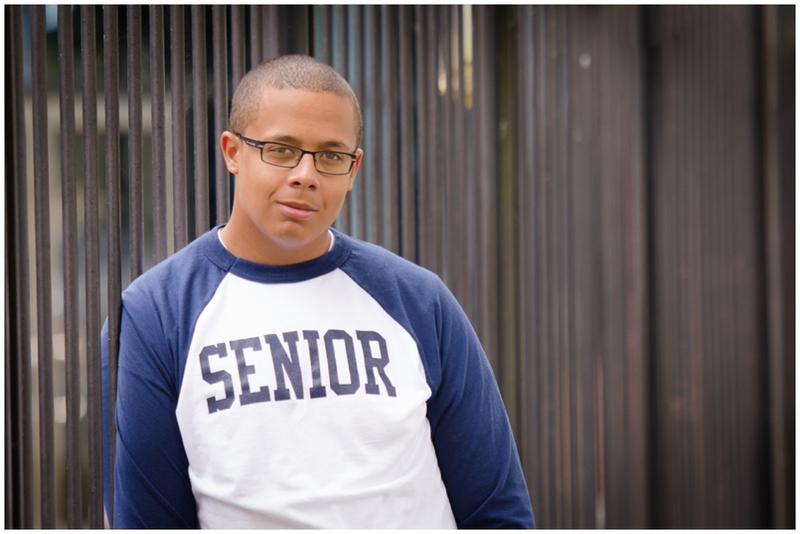 Kersten Green	●	April 19, 2012	● Senior rep program seniors	●	Comments Off on Calling 2013 Seniors! 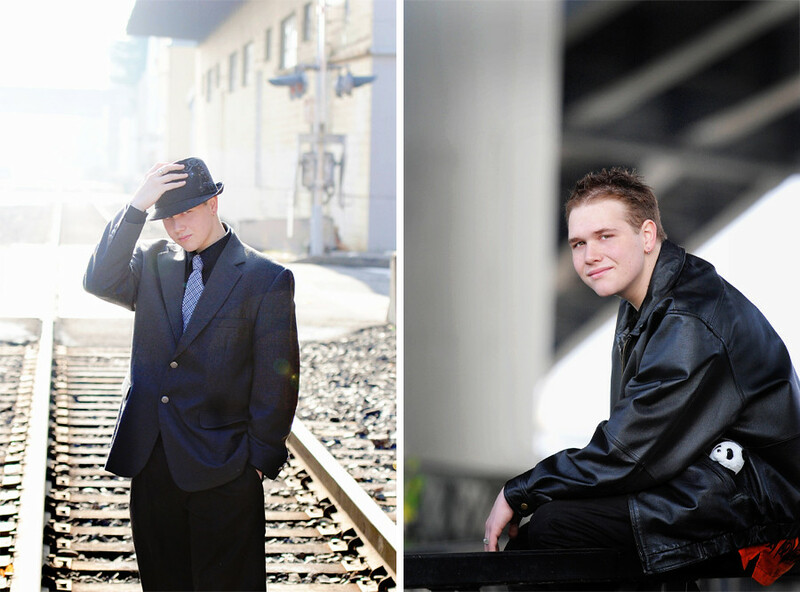 I absolutely loved working with the 2012 seniors I was privileged to photograph, and am hoping to increase the number of seniors I get to photograph in the coming months. 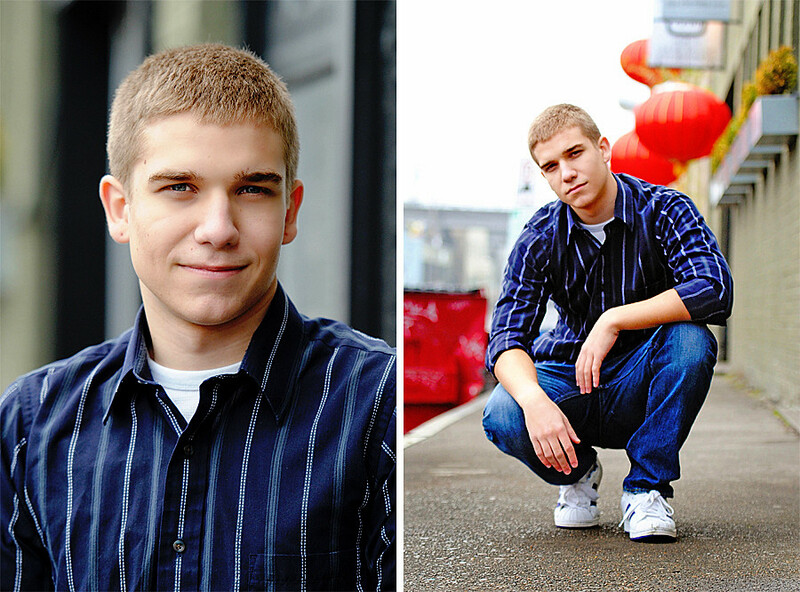 I’m currently looking for a few unique, outgoing, fabulous High School Seniors to be my Senior Representatives for the 2013 school year. 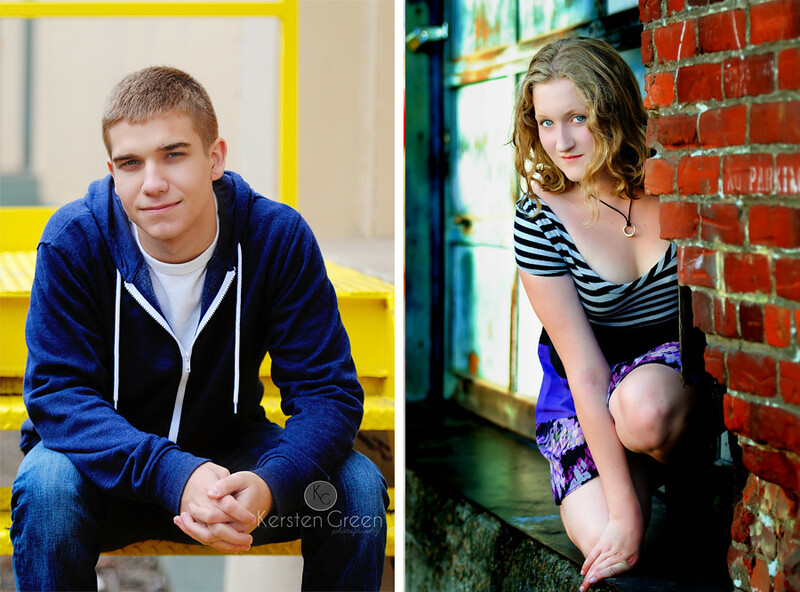 Contact me at kersten@kerstengreenphotography.com for requirements and more information! I’m looking forward to hearing from you! Super handsome kid, polite, laid back, affable, brought a gorgeous entourage along, consisting of his girlfriend and Auntie. We had a fun morning session, walking the waterfront near OMSI, and then setting up in a nearby Alley. I love when a client is up for anything, and Gage was. At one point, I think I asked him to sit on a dumpster! 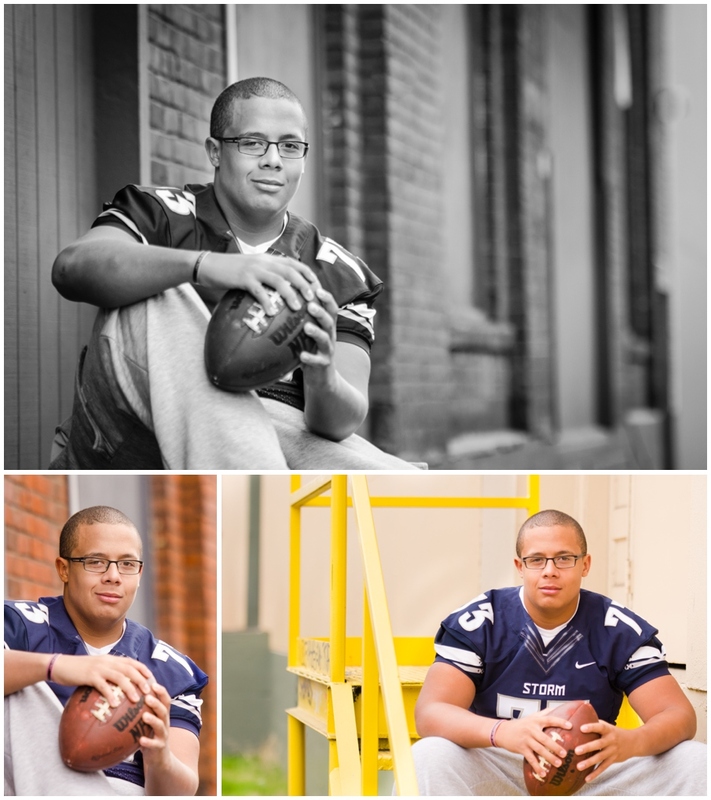 Thanks Gage, for being the perfect senior subject! 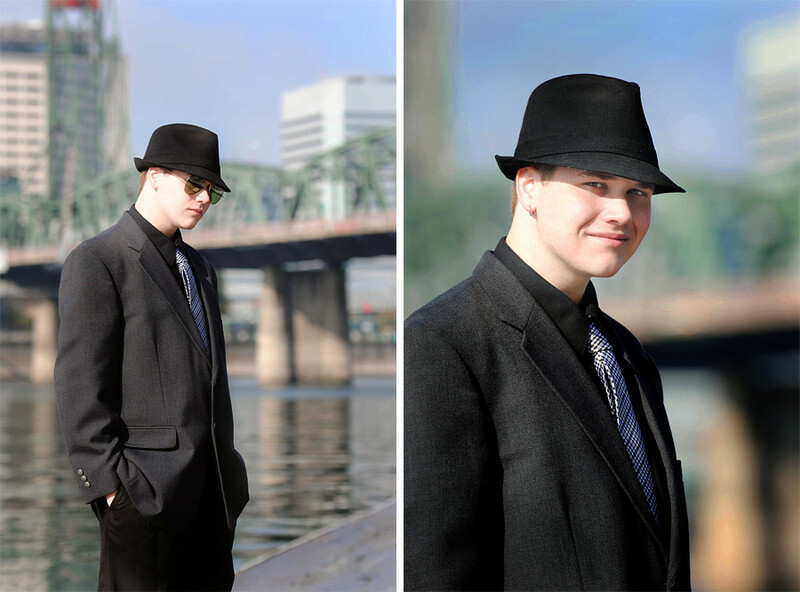 I met up with Shane on a bright sunny afternoon on the Portland Waterfront near OMSI. The first thing I noticed about Shane was his pretty hazel eyes. The sun was really bright by the time we began our shoot, and Shane mentioned that he was practically a vampire, spending much time gaming. The sun was really bothering those hazel eyes! 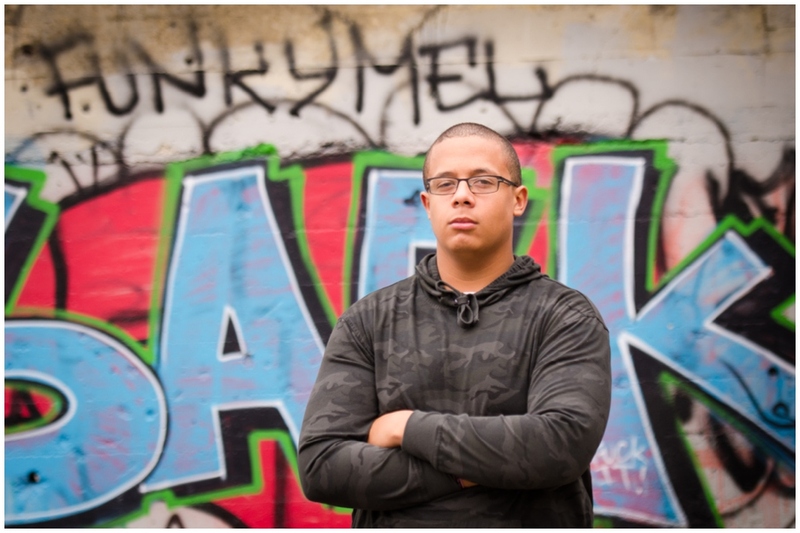 For that reason, we moved away from the water and spent most of our session in a nearby shaded alley way with railroad tracks and a colorful mural. Shane was really taken with the mural, and I as thrilled to photograph him in front of it. 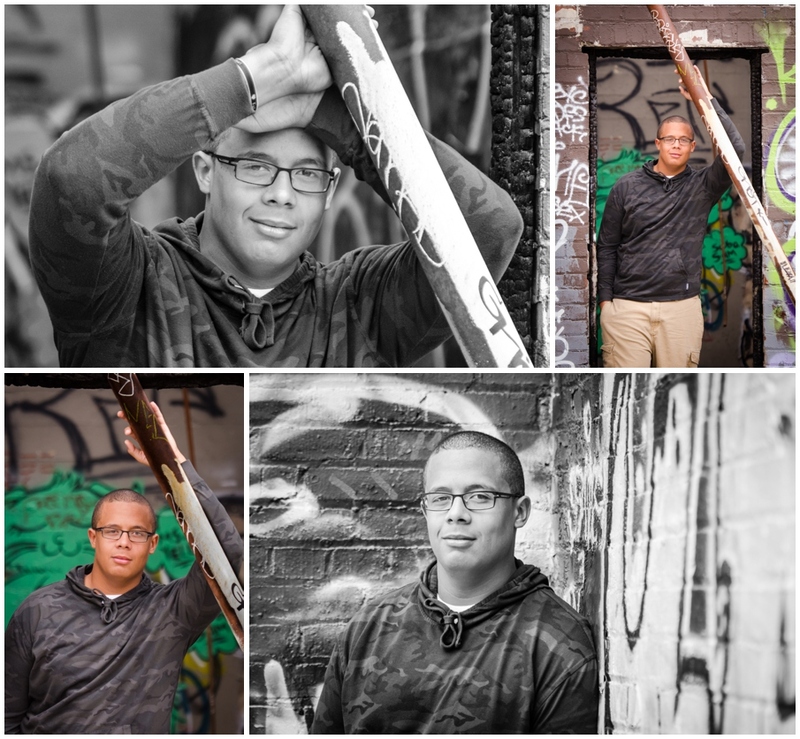 Thanks Shane, for such a fun session! I hope you love your photos! Caitlyn – A girl with a smile, a girl with a plan. 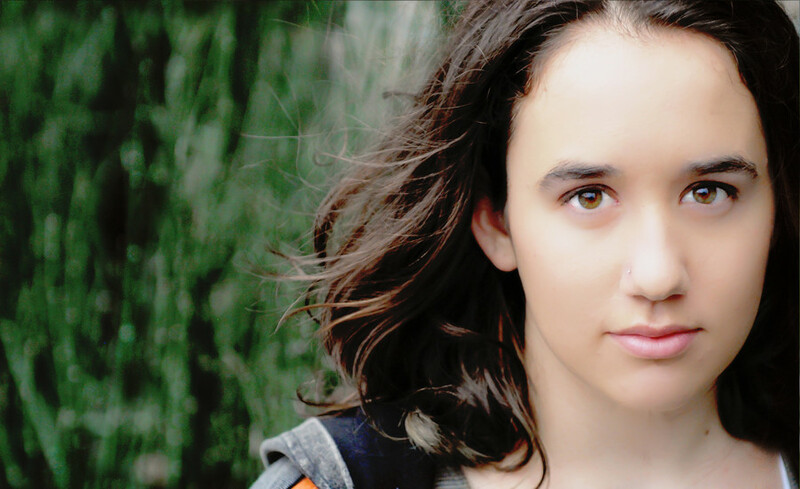 Kersten Green	●	September 27, 2011	● seniors	●	Comments Off on Caitlyn – A girl with a smile, a girl with a plan. Caitlyn is a young lady who I’ve known of for quite some time, mainly through updates from her proud Auntie (and my onetime co-worker), Doris. It had been several years since I had seen Caitlyn, and was so pleased to see the adorable young girl I remember has grown into a beautiful young lady. 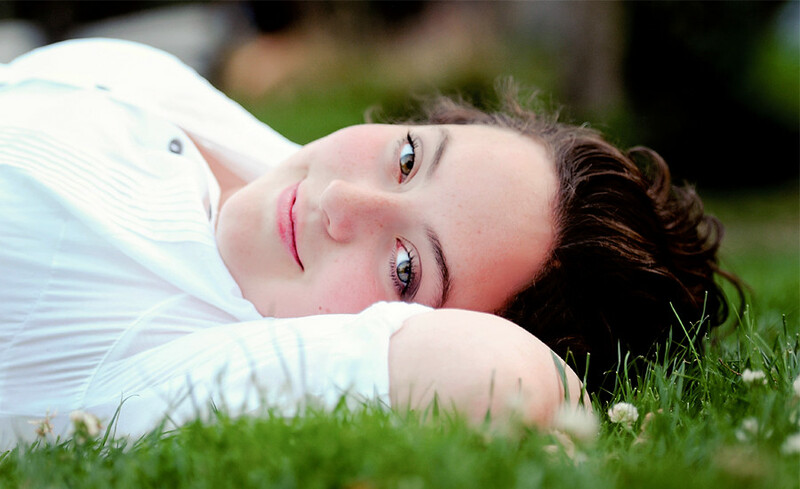 Caitlyn has an effervescent laugh, gorgeous green eyes, and a heart for animals and children. Not surprising that she is considering teaching or veterinary work for a career. I did not need to remind this girl to smile! She smiles easily and often, making my job oh so easy. Thanks, Caitlyn, for such an enjoyable afternoon! I hope you love your photos! 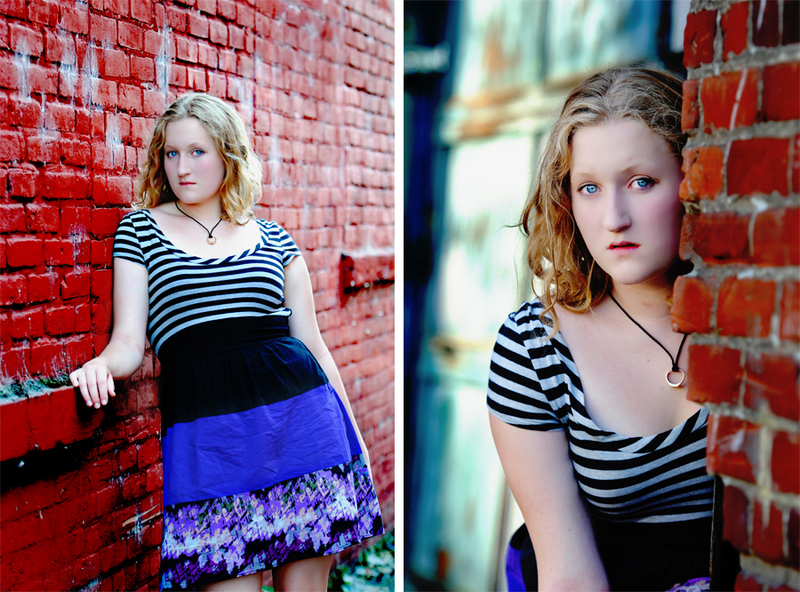 Siri and I shot the last portion of her senior photos on Minto Brown Island in Salem. The heavenly scent of blackberries was thick in the air, the sun was setting, and Siri had her Ukulele with. I was a happy photographer! Can you say “sun flare”? I loved getting to photograph Siri in this sort of setting. There is a familiar loveliness to her bone structure, and after discovering that she is of Scandinavian decent, it all clicked! She bears a striking resemblance to my Danish grandmother as a young woman. It was a very warm 90+ degree day, but we persevered. I love the results. I hope you do to, Siri! 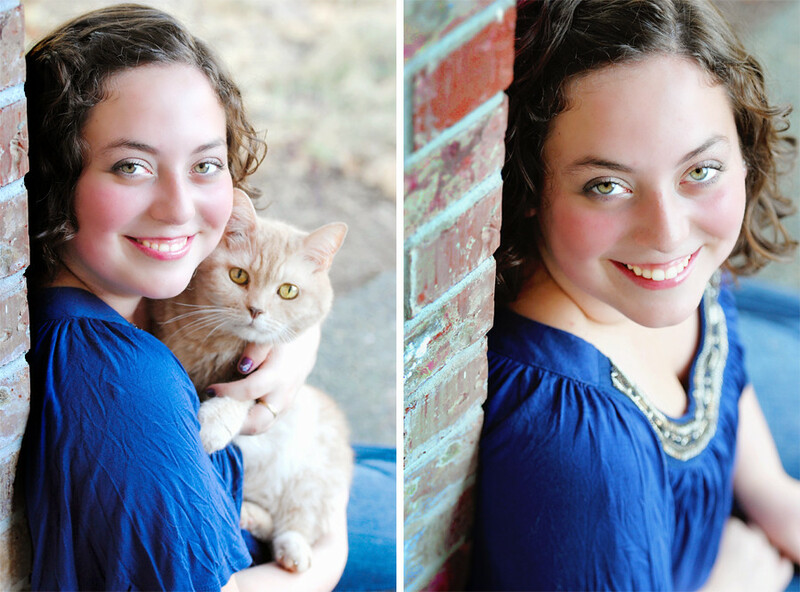 When Siri and I made arrangements for her Senior Portraits, the word she used to describe herself was “Quirky”. I liked her right away! This girl is smart, talented and driven, and basically gives me great hope for Karter Lily’s teenage years. time at Minto Brown Island to follow in my next post!